Bring your ‘ukulele and join old-time musicians Aunty Noe Mahoe, Vicky Hollinger and Kimo Hussey in a sing-along evening of favorite tunes from the great Hawaiian songbook. 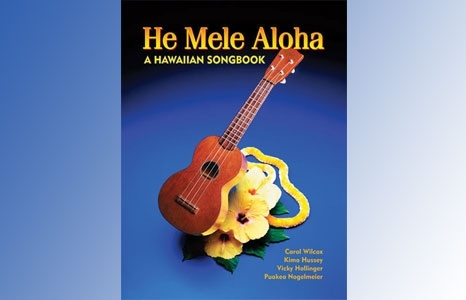 Also on stage will be historian Puakea Nogelmeier and Carol Wilcox, publisher of He Mele Aloha, to discuss the music. Presented in conjunction with the Maoli Arts Alliance (MA‘A), an initiative of the Pu‘uhonua Society, and the exhibition CONTACT.